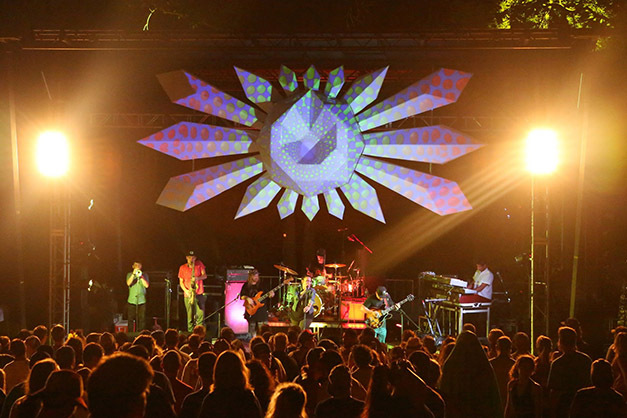 An intimate, transformational experience, Luna Light occurs at the beautiful Camp Ramblewood. Enjoy camping in wooded groves, or take advantage of lodging in cabins on-site. In any case, attendees are sure to experience a stacked lineup, under by bright, star-filled skies.